The Brilliant 4 Pupil’s Book consists of eight units, which have been conveniently divided into five lessons per unit. Each unit has been designed to be flexible, so that you can use them to suit your teaching needs and situation. 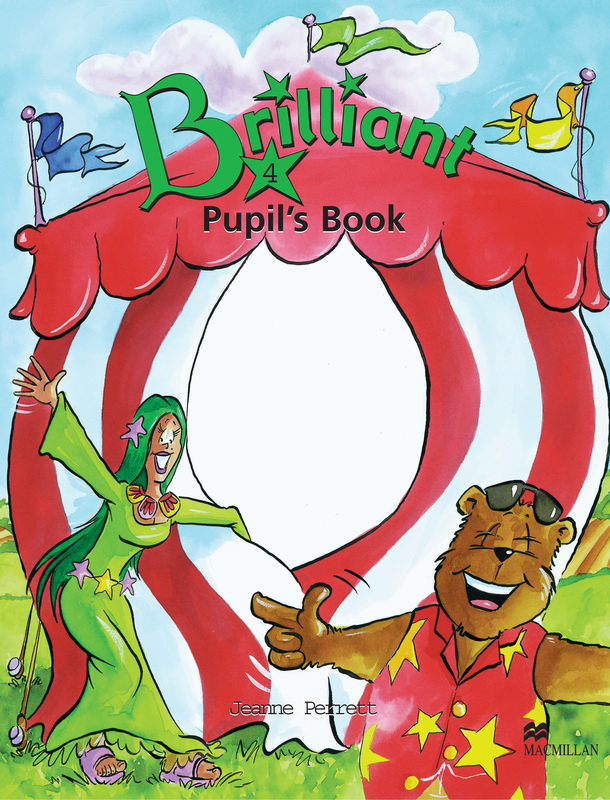 The book is in full-colour and contains fun and engaging activities for pupil's to complete.